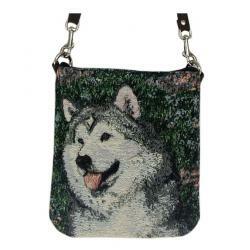 Our Alaskan Malamute Gifts are created from exclusive Malamute art by Gone Doggin, we ship Malamute dog breed gifts for dog lovers worldwide. 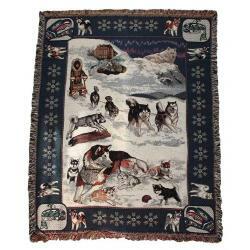 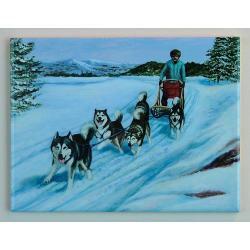 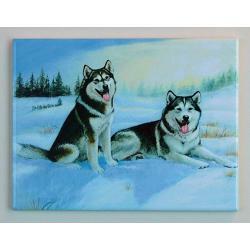 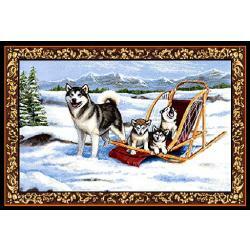 The Alaskan Malamute art features the breed in their natural environment and accurately depicts the dog breed as described by the breed standards. 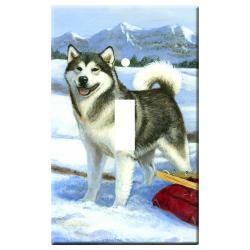 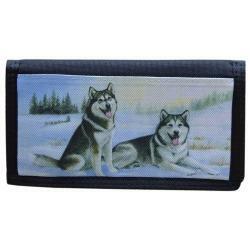 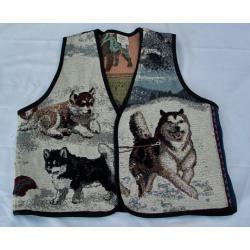 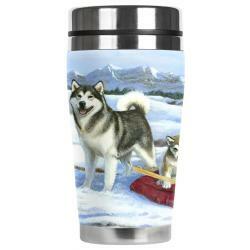 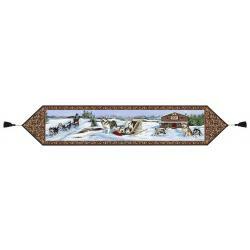 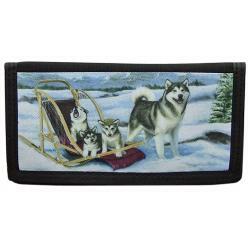 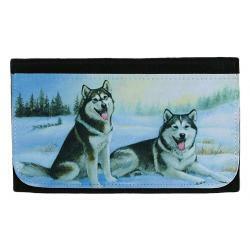 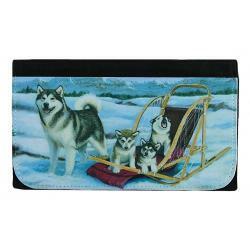 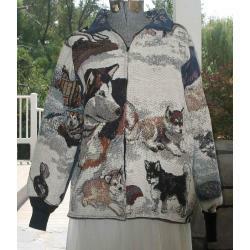 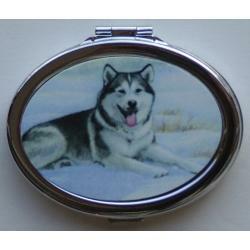 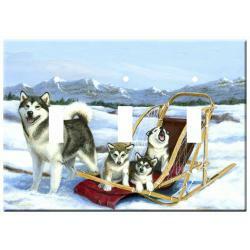 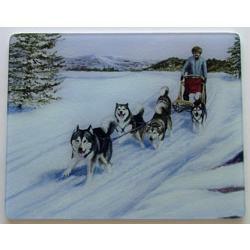 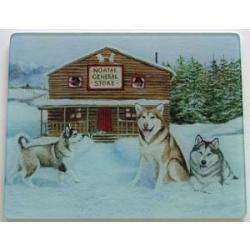 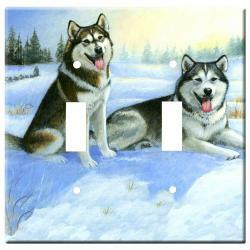 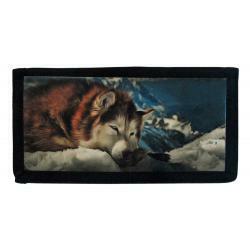 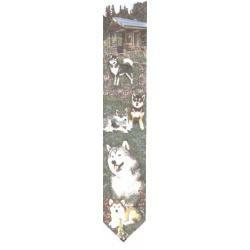 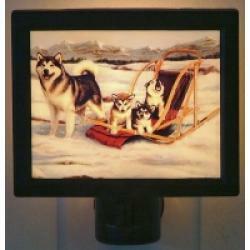 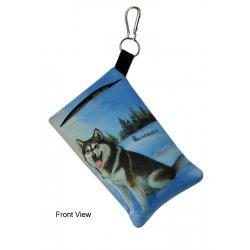 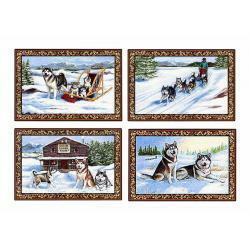 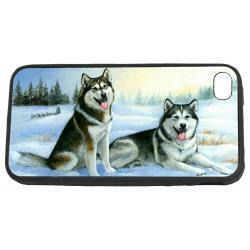 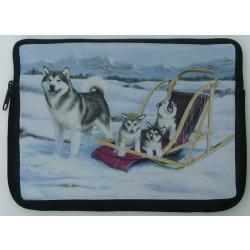 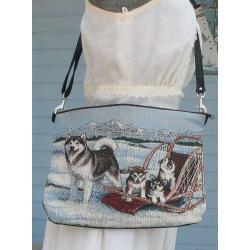 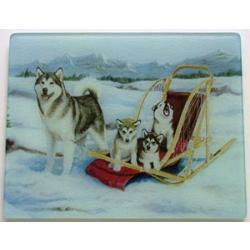 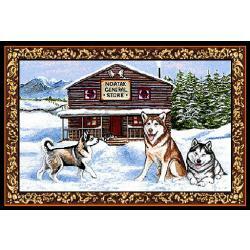 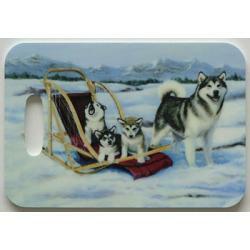 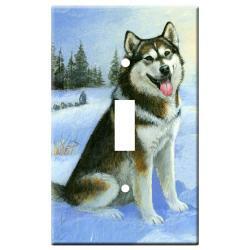 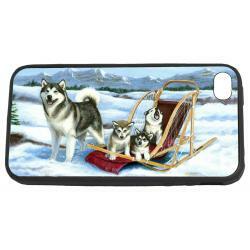 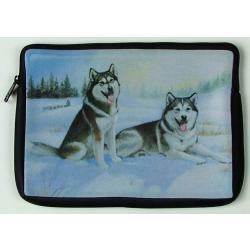 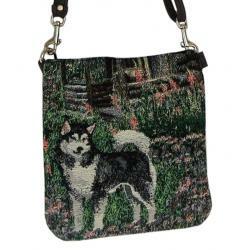 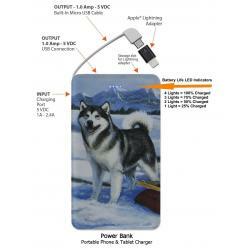 This makes our Malamute merchandise highly collectible and truly unique dog gifts for dog lovers. 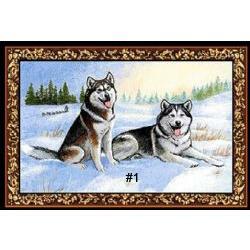 The Alaskan Malamute is a working breed recognized in 1935 by the American Kennel Club. 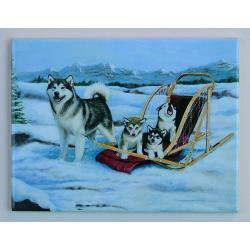 The largest and oldest of the Arctic sled dogs, the Alaskan Malamute possesses great strength and endurance. 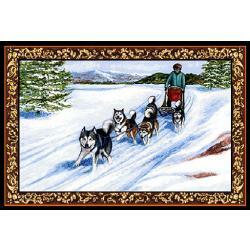 He is not designed to race, but rather to carry large loads over long distances. 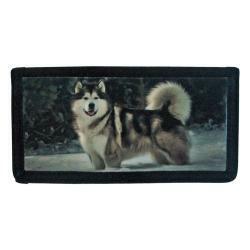 The Alaskan Malamute is an affectionate, friendly family dog and is highly intelligent and learns quickly. 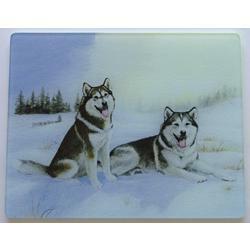 Unique Alaskan Malamute Gifts for Dog Lovers by Gone Doggin!